Wrangler or Wrongler? That's the new tagline for the jeans brand, its first work in Europe from newly-appointed agency We Are Pi. 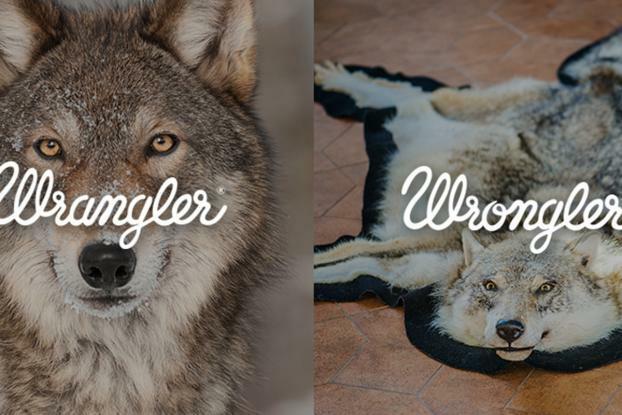 The campaign, running via social media and outdoors, juxtaposes "good" images with bad ones -- for example, a wolf in the wild versus a wolfskin rug, or a cooking pot over a campfire versus a microwave oven -- with the word "Wrangler" above the right choice, and "Wrongler" with the wrong choice. Rick Chant, creative director at Amsterdam-based We Are Pi, explains it thus in a statement: "The evil twin, Wrongler reminds us all to live Wrangler." 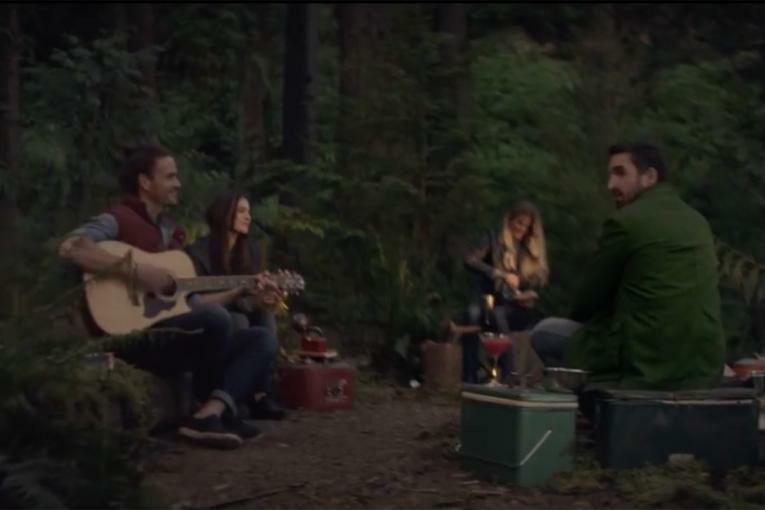 The agency was appointed in 2014; this work is a teaser for an integrated European brand platform for Wrangler that will launch later this month, encouraging customers to make better lifestyle choices.